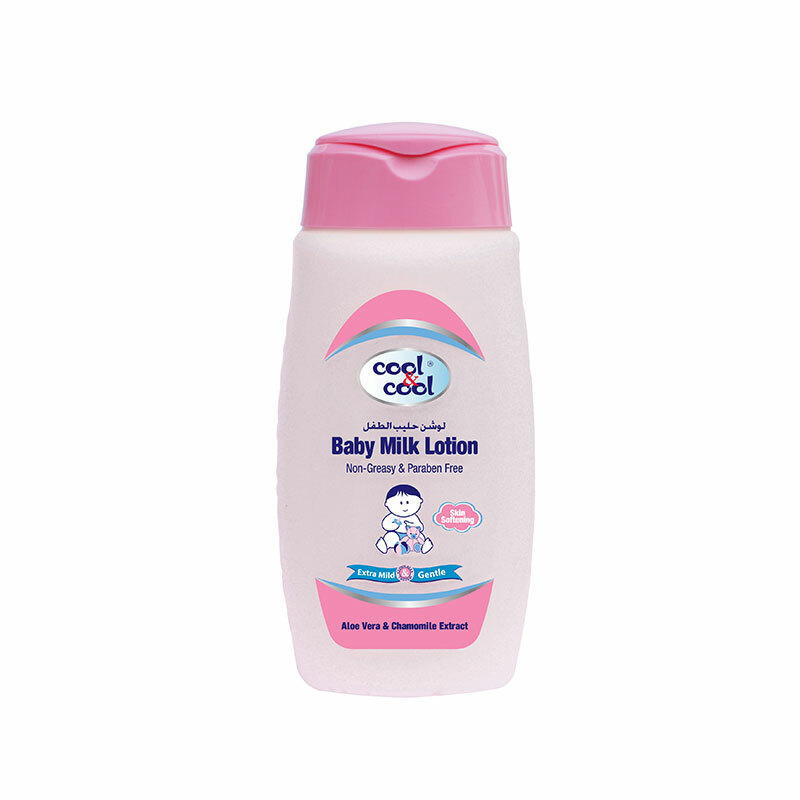 Baby Moisturizing Cream has been developed with a non-greasy, paraben free formula. 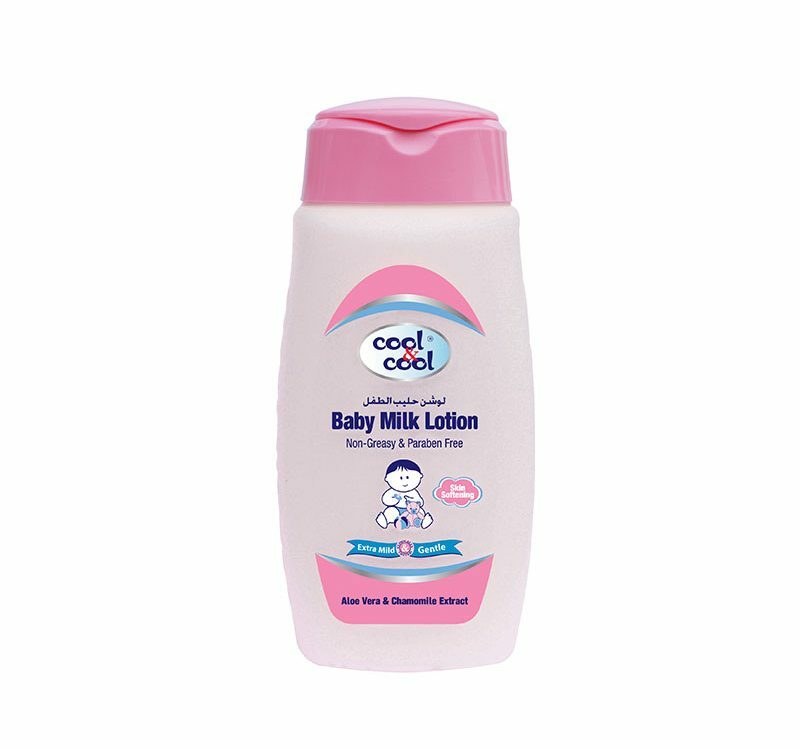 It prevents your baby’s skin from the harshness of the environment. It includes chamomile extract and vitamin B5 that functions as an antioxidant to protect, soothen and maintain moisturizing level of your baby’s skin all day long.